Spawforths, on behalf of Re-Use Glass, have successfully secured planning permission for an extension to their existing glass recycling plant in Knottingley, Wakefield. 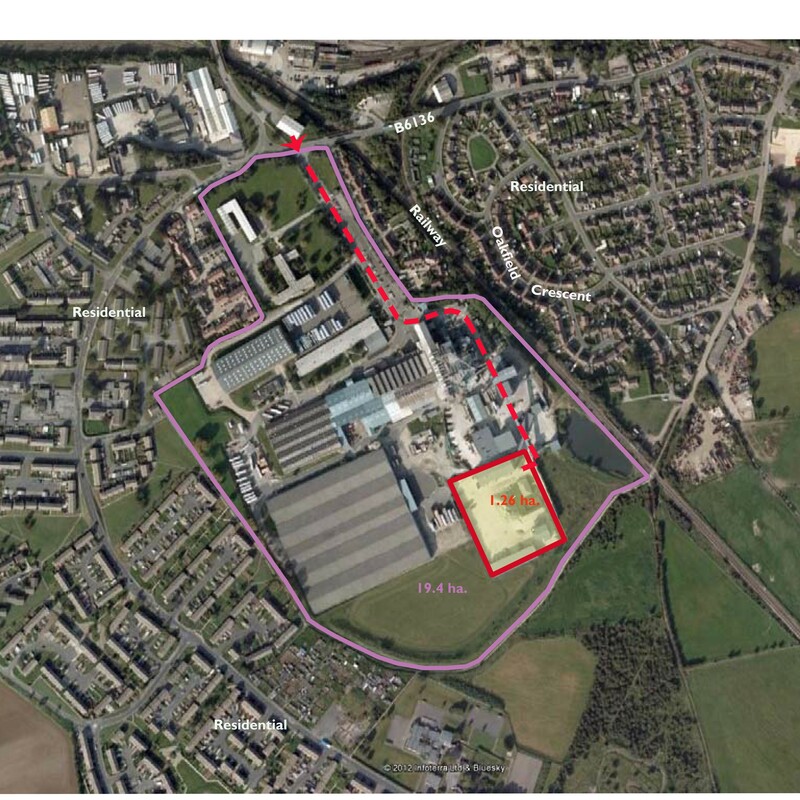 The proposed extension will accommodate new plant and machinery, updating the technology currently used on site in order to recover more glass for recycling. Re-use Glass is committed to installing the new equipment on site to improve the plant’s efficiency. On this basis, Spawforths worked with the Council to remove the need for pre-commencement conditions by providing a detailed application package for the Council’s consideration.